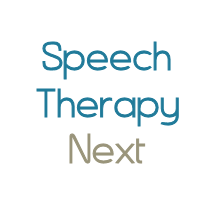 Description: Hi - I’m looking for a speech therapist for my young 84 yo mother who has post-stroke Expressive Aphasia (stroke was at the end of April). She also has Alzheimer’s and vascular dementia (beginning stage of Alz). She has MediCare and a PPO supplemental insurance. Thanks!